About Woodsmere Holdings Corporation - Woodsmere Holdings Corp.
Woodsmere Holdings Corp. (“Woodsmere”) is a holding company, which maintains a real estate portfolio. 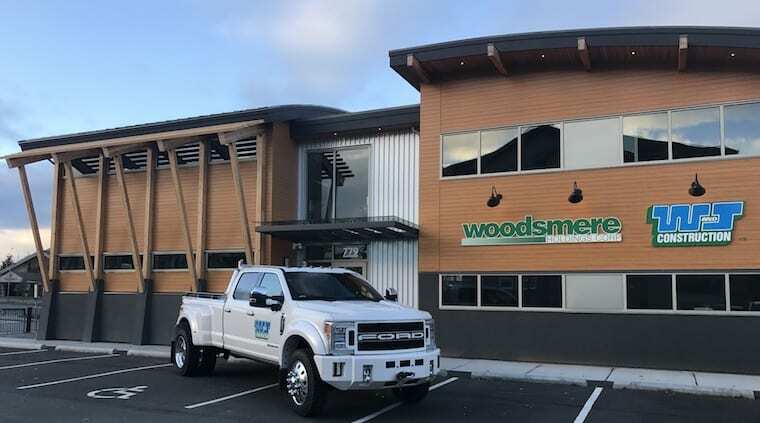 Under the direction of its President, Daniel Jadresko and Comptroller Sandy Jadresko the long term goals of Woodsmere are to develop and manage real estate holdings throughout western Canada. 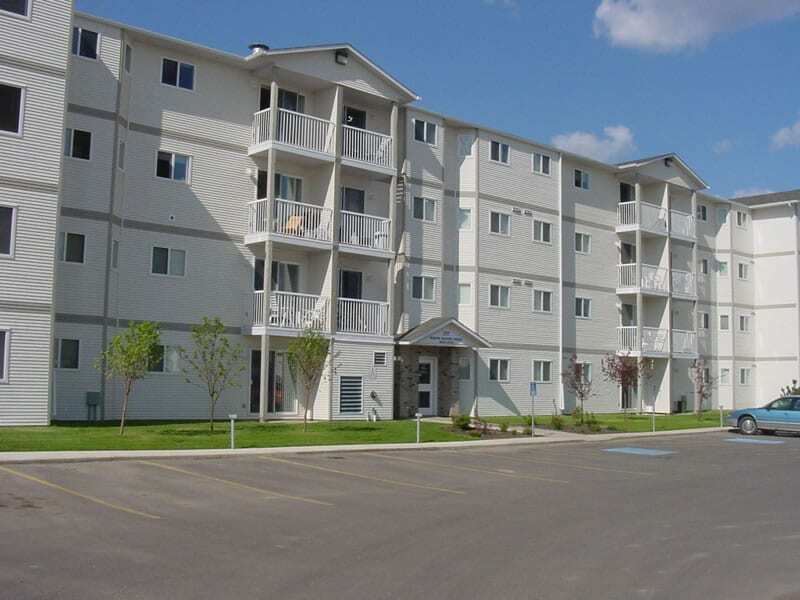 Registered in the provinces of British Columbia, Alberta and poised for expansion into Saskatchewan in the near future, Woodsmere’s main focus is residential apartment and townhome style housing projects. Woodmere Holdings Corp. is proud to showcase our new Corporate Head Office located at 779 Blackberry Rd. Victoria BC. Our new Corporate headquarters will also include the Corporate Head Office for W&J Construction Ltd. our construction company. This modern architecturally designed 6,000 sq.ft. Corporate Head Office space has been constructed under the "Built Green" guidelines with energy efficiency a priority. Woodsmere was incorporated and became active in the real estate market in May of 1999. 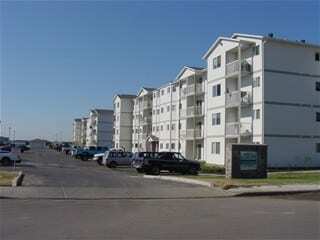 One of the first projects was building and developing a 24-unit town home project in Fort St. John B.C. All units had been sold upon successful completion of this project. 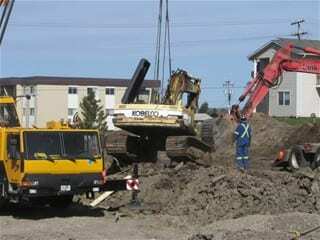 In September 1999, Woodsmere Holdings Corp. commenced its second development project in Fort St. John B.C. consisting of 24 apartment style units. This project was completed in February 2000 and was also 100% sold out after successful completion. 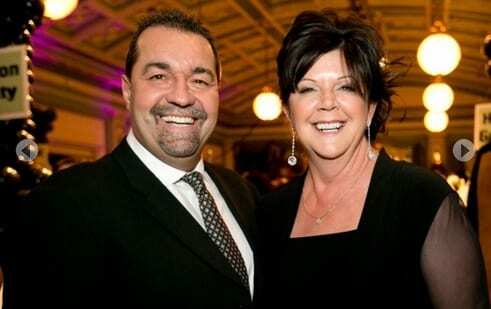 Danny Jadresko, President along with his wife, Sandy Jadresko, Comptroller are the originating force behind Woodsmere Holdings Corp. and W & J Construction Ltd. They are well known for keen understanding of leadership responsibilities, intellectual entrepreneurial style, and creative problem solving. The founders of Woodsmere, Danny and Sandy Jadresko, have a special place in their hearts when it comes to the community and being involved with charities. In 2012 Danny and Sandy Jadresko of Woodmere Holdings Corp. have established the "Danny and Sandy Jadresko Research Fund". 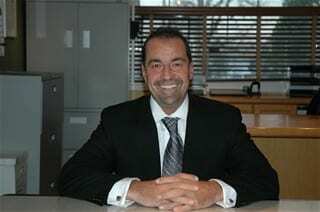 W & J Construction Ltd.
W & J Construction Ltd. was founded in 1985 by President Danny Jadresko and Comptroller Sandy Jadresko and incorporated in 1987. The company roots are well established in Residential Construction and Land Development, including both single family and multi-family projects. 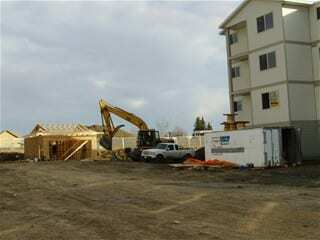 Today, W & J Construction has handled the construction of all Woodsmere Holdings Corp properties. In 2007, owners Danny & Sandy Jadresko added some European flare by purchasing several properties in and around the Diocletian's Palace in Split, Croatia. Diocletian's Palace is an ancient palace built by the Roman emperor Diocletian at the turn of the fourth century AD that today forms the centre of the city of Split.